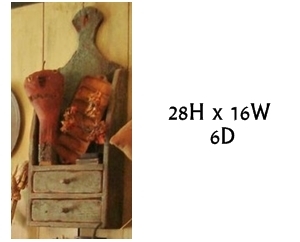 Needful Things - Great for your home! 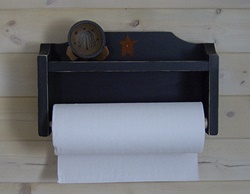 Fill this country box with all your primitive decor and needful things. 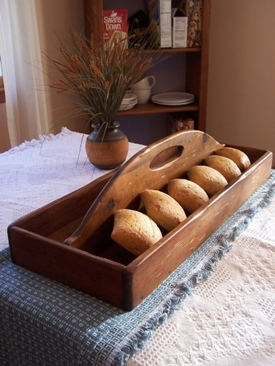 Set this tray up for the holidays and really wow your guests with a primitive look. 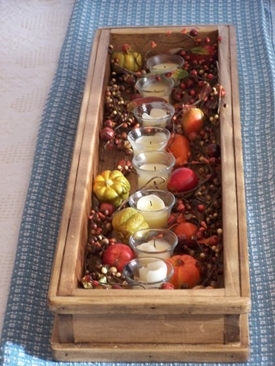 Put candles inside and lights for a awesome country centerpiece. Decorations are not included. 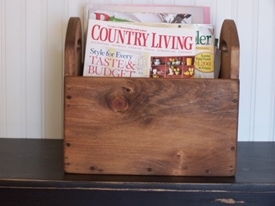 Put all your clutter into one space with this country/primitive magazine container. 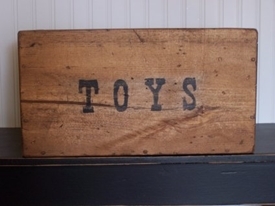 Our aged toy box is a unique option for primitive storage items. 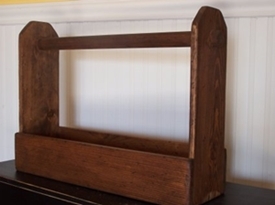 This piece will add needed counter space in all of our kitchens. Measuring 28" wide by 20" deep it will cover most standard stovetops. If you need a special size please send us an email. . This piece is adorable measuring 16" L x 8" h x 7 1/4" deep with little hearts on the ends to remind us of what is important in life. Please remember everything is made to order so if you would like this in a different size please contact us at any time. 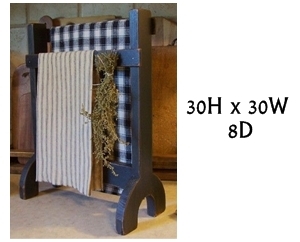 Perfect for storing your country quilts or blankets. 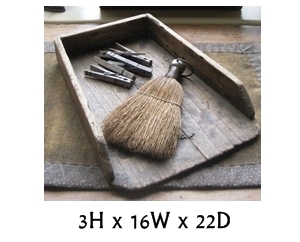 Also great for storing burlap for craft projects. 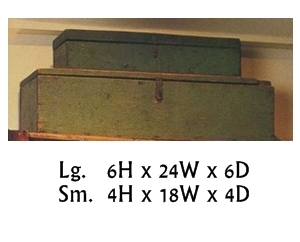 This apothecary stand has so many drawers! You won't know what to do with all this storage space. Hang it in the bathroom or any room. 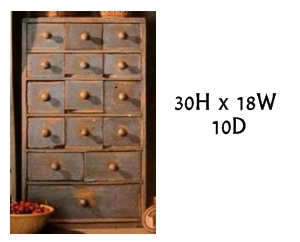 Great for storage of any kind. Display your primitive decor on top. 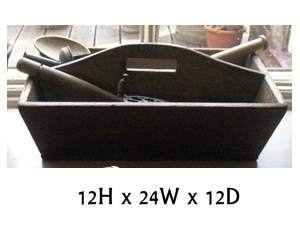 Use it for your Country Sampler magazines or outdoors as a primitive garden tray. 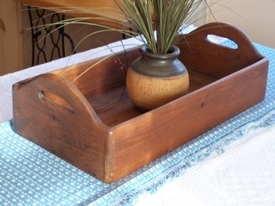 Use it as a country serving tray or for plants and pots outdoors. 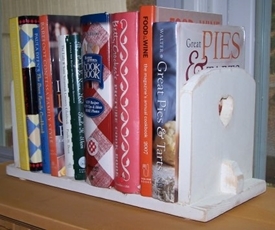 Store all your keepsakes in our country storage boxes. Stack them on top of each other for a unique decor option.